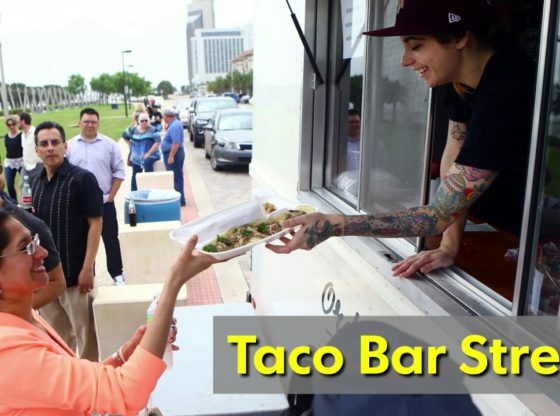 Here's some of the best Corpus Christi food trucks | Corpus Christi Rocks! Hungry? Check out the exploding food truck scene in Corpus Christi and let us know what you get by tagging #VivaCC. by Visit Corpus Christi Texas. Snoopy's Pier. Snoopy's Pier is a favorite among many locals! Located right on the water, Snoopy's harvests their own seafood to give you the best authentic seafood experience. Service matters and when you choose to work with Balsiger Insurance, you’ll receive great service and more. Whether you need auto, home, life, health or even business insurance, all your needs will be met by the team at Balsiger Insurance. FEMA: Emergency housing for Hurricane Harvey refugees will be 'frustrating' and 'a long process' FEMA does not want to repeat the disaster of post-Katrina travel trailer housing.